Here at Sukula we focus on the King and Queen of Italian grapes: nebbiolo and barbera. We craft stellar bottles of Barolo and Barbera d’Alba from our small estate, and our small size ensures a focus on quality and consistency. Nebbiolo, named for the eponymous fog that lies thick over the hills of the Barolo zone, is one of the most exquisite grape varieties in the world. 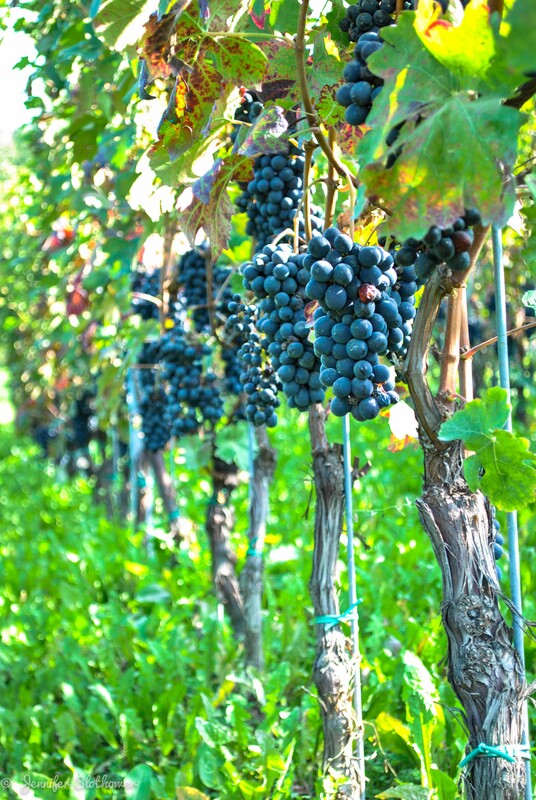 Nebbiolo is late ripening and thin-skinned, often resulting in a relatively light-colored and acidic wine. The highest expression of the nebbiolo grape is found in DOCG Barolo bottlings, which can be extremely perfumed and delicate on the palate. Our signature Sukula Meriame Barolo shows dark red fruit aromas, a hint of minerality, and acidity typical of the style. 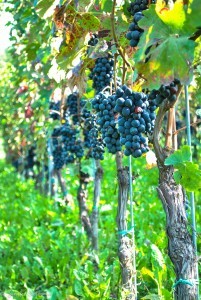 Barbera is one of the most widely-planted varieties in the Langhe wine zone. Due to this, wide variations in style exist, but most barberas exhibit a brightness and red fruit flavors. Our Sukula Barbera d’Alba has a deep ruby color, an intense berry scent, and exhibits balanced acidity.